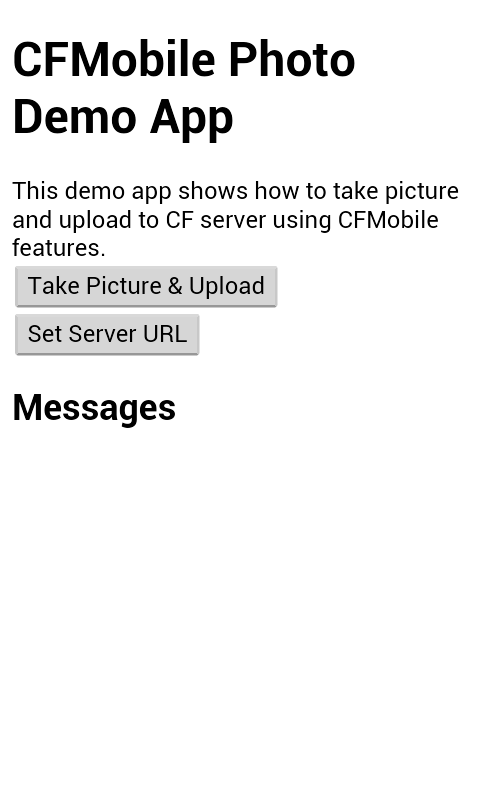 Check them out if you want to know how to develop mobile applications using ColdFusion 11 and ColdFusion Builder 3. 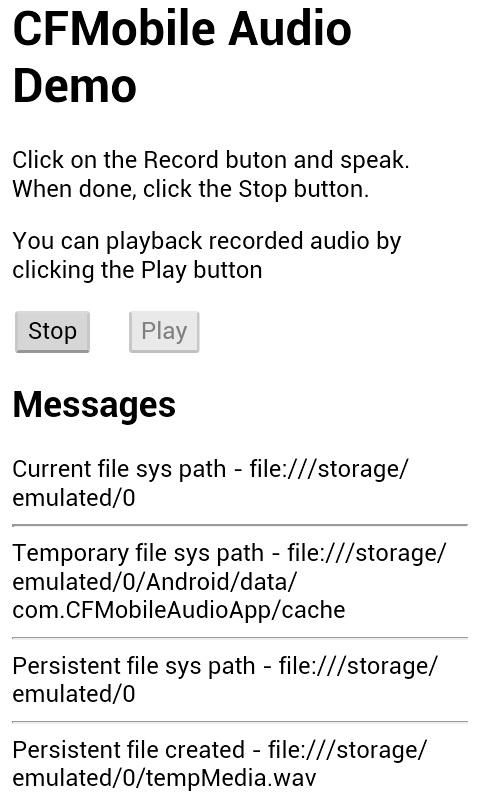 CFMoibleEpenseTracker using Bootstrap . Blog article. 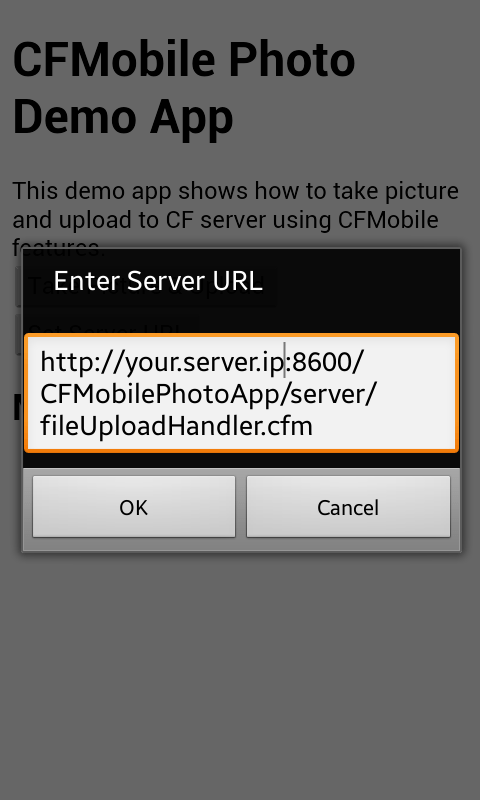 CFMobileExpenseTracker using JQueryMobile. Blog article. 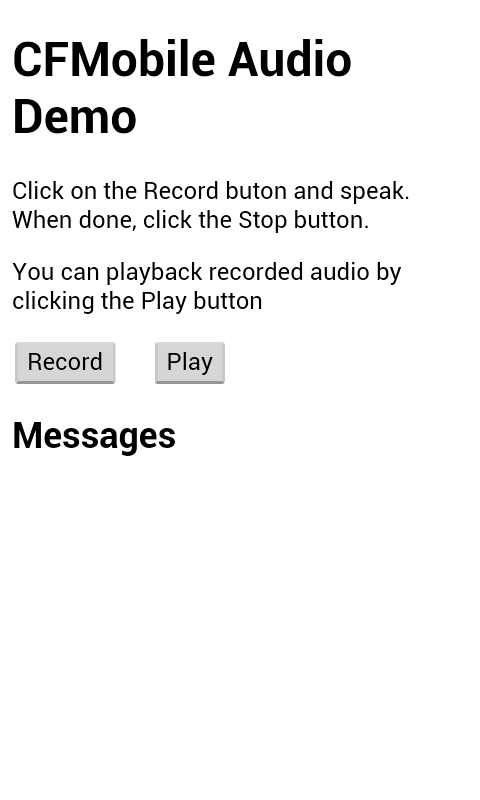 I wanted to create the same application using AngularJS. It had been on my ‘to learn’ list for sometime now. So I spent the last weekend learning it. If you already know concepts of MVC and Dependency Injection, then understanding AngularJS is not difficult. The well documented tutorials also helped. 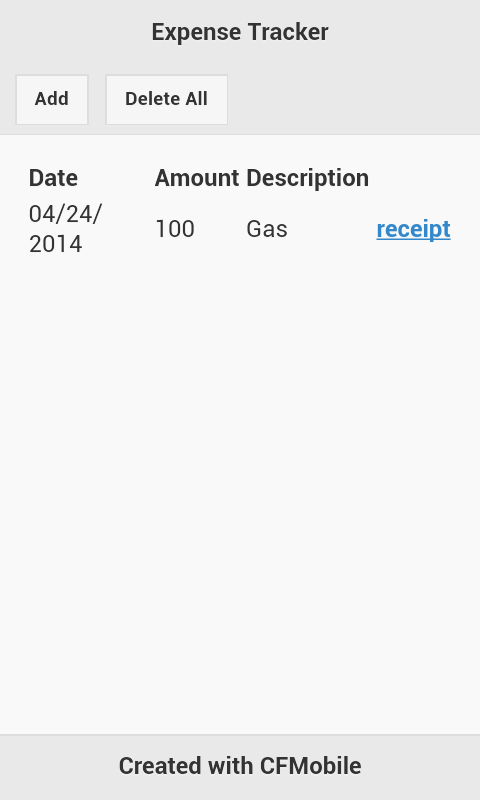 I decided to re-write CFMobileExpenseTracker using AngularJS and JQueryMobile. Since AngularJS provides very easy way to manipulate DOM, you really don’t need JQuery. 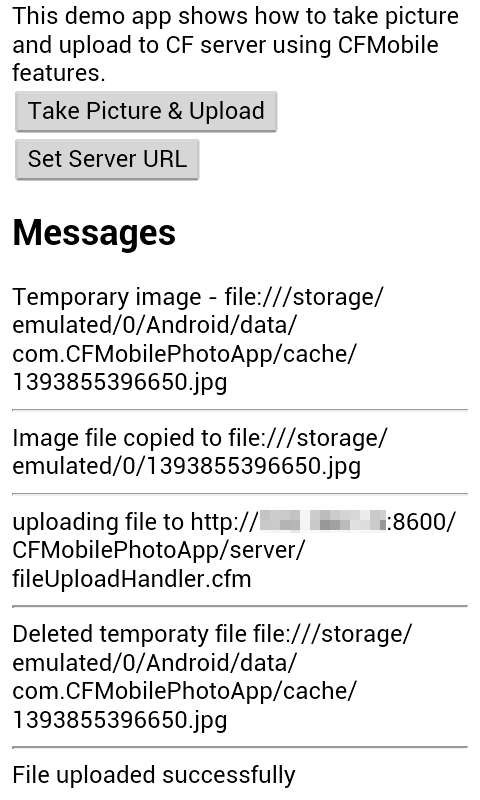 But I had to include it in the application anyway because JQueryMobile depends on it. 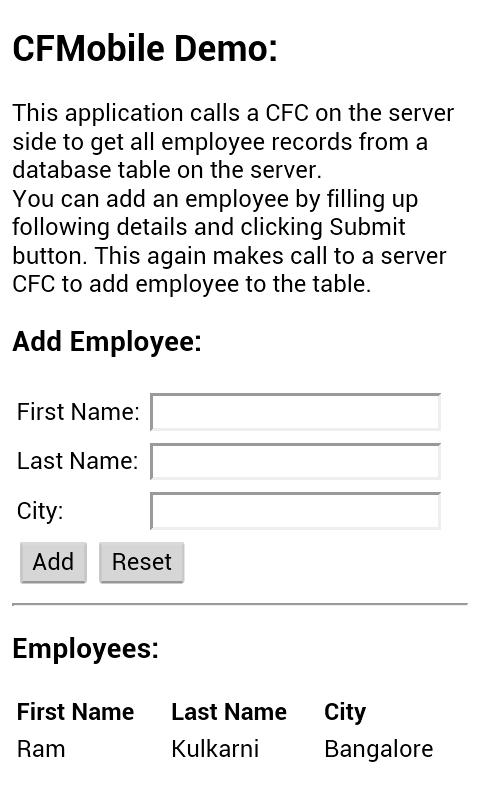 I also used JQuery for basic event handling. 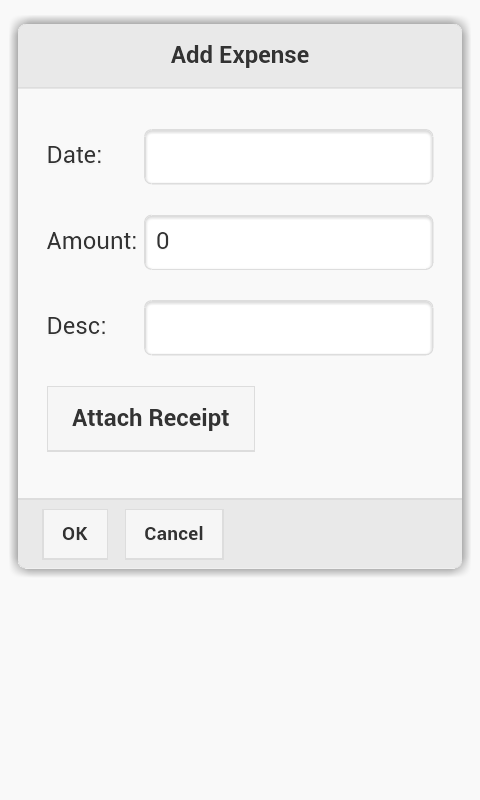 Earlier in my application I had used client side custom tag (expenseList.cfm) to display expense items by calling JQuery APIs to modify DOM and update UI. I could get rid of this custom tag entirely after using AngularJS, because of templating features and automatic synchronisation between model and view provided by Angular JS.